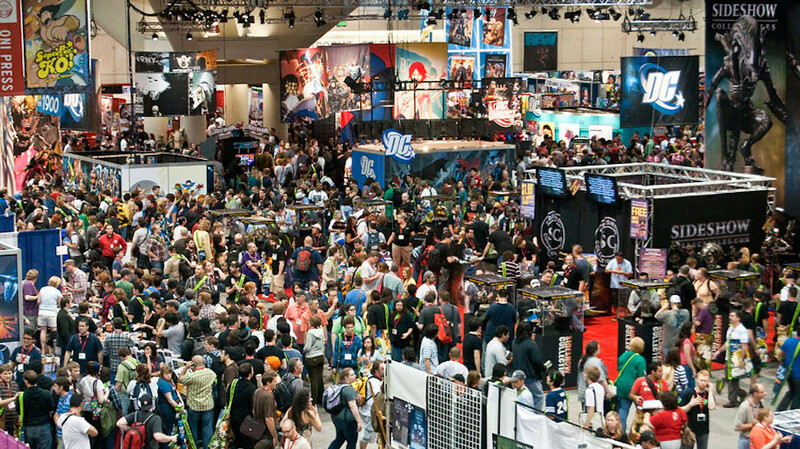 Action Figure Insider » CALL OF DUTY®: BLACK OPS III #1 FIRST PRINTING SOLD OUT AT DIAMOND! CALL OF DUTY®: BLACK OPS III #1 FIRST PRINTING SOLD OUT AT DIAMOND! REPRINT TO ARRIVE AT RETAIL STORES ON DECEMBER 2! FOR IMMEDIATE RELEASE: MILWAUKIE, OR—Dark Horse and Diamond Distribution are sold out of the highly anticipated prequel comic book for Call of Duty®: Black Ops III. In response, Dark Horse is reprinting the comic with a brand-new cover for the second edition. The reprint is available for reorder now, with an on-sale date of December 2. In June, Activision and Dark Horse Comics announced plans to deliver a thrilling series written by decorated comics veteran Larry Hama (G.I. Joe) and drawn by Marcelo Ferreira (Transformers, TMNT)! The Call of Duty: Black Ops III comic books follow an elite group of soldiers as they wage a secret war across a futuristic, war-torn world transformed by technology. In the first issue, the team infiltrates Tashkent, Uzbekistan, to take down a double agent . . . but as they close in, they uncover something much more sinister at hand. Fans: Head to your local comic shop or bookstore to get your hands on a copy of the first printing of Call of Duty: Black Ops III #1 while you can! Supplies are limited, and demand is high! 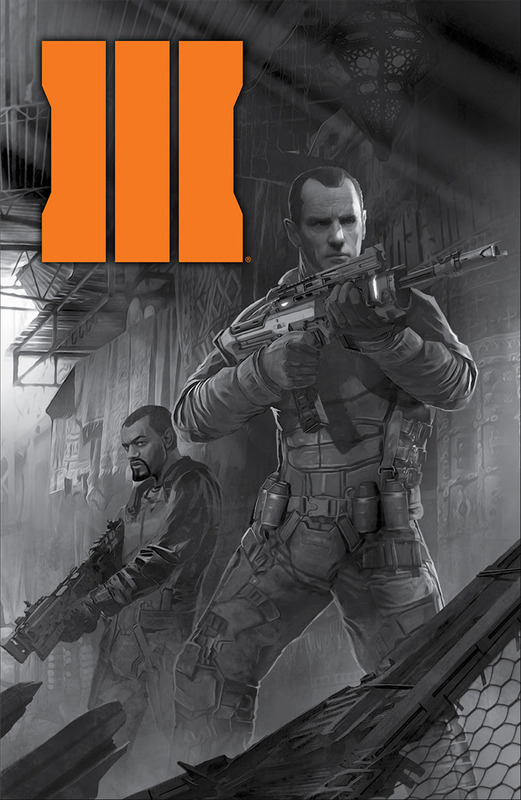 Retailers: The second printing of Call of Duty: Black Ops III #1 can be ordered with the code SEP158741. Please note: this comic contains violence and may not be suitable for those under eighteen years of age.